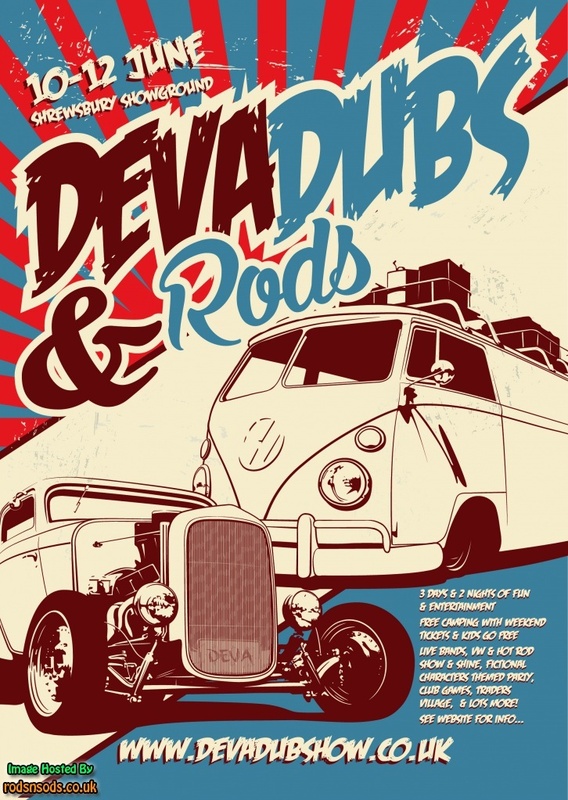 One of the most chilled out, laid back, car shows in the UK – Deva attracts a fantastic range of Volkswagen (air and water) and Hot Rod/American Custom show cars. The venue at Shrewsbury Showground is an 80 acre greenfield site which during the second weekend each June comes alive with a weekend packed full of family and car related activities! The showground is located just 10 mins walk from the market town of Shrewsbury.